This is a ridiculous form of coffee, but I did not point it out. During one of my many nonstress test sessions with my last pregnancy, I fell into a discussion with one of the nurses about good books we had read recently. She suggested a few, and The Rosie Project is one she highly recommended. So I gave it a shot, and I am so glad I did. Don Tillman is one of the brightest professors of genetics in the world, and certainly in Australia, which he calls home. He’s also on the spectrum and has a hard time living life outside of his whiteboard schedule and picking up on emotional queues. He’s very literal and matter-of-fact, which is what makes this book so fun and endearing. 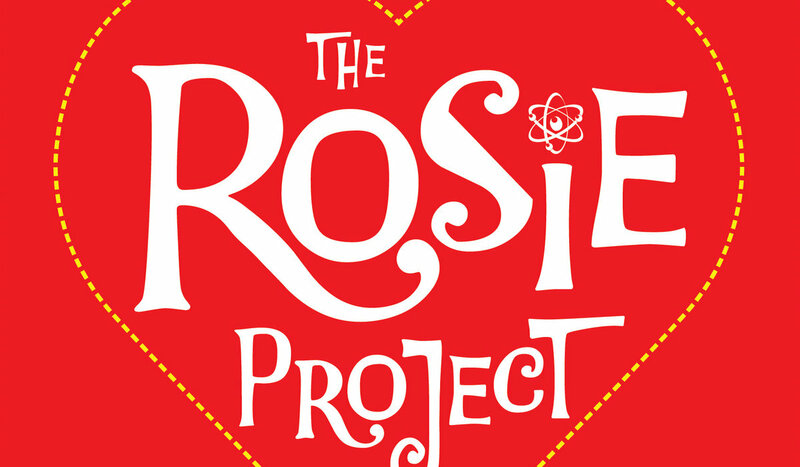 During Don’s process of weeding out viable candidates, his friend sends over a wild-card candidate as a joke, Rosie. But Rosie has a project of her own, “The Father Project.” When Don agrees to help her find her mystery father via DNA testing, he starts to discover that maybe the rigid criteria of “The Wife Project” won’t find the best partner for him after all. I wholeheartedly loved this book. It is warming, sincere, funny and sweet. If you can find it as an audiobook, I think you will enjoy it even more. This is one of my highest recommendations of a Worthy Read so far. There is a sequel, The Rosie Effect, and you’d better believe I’m already on the waiting list through my local library for it. Sony even purchased the rights to make a movie of it, scheduled for release in 2019 with Ryan Reynolds rumored to be playing Don Tillman.